FEW FOURSOMES REMAIN! Spend a day networking with Chicagoland's top business leaders and decision-makers at one of the best golf courses in Illinois, Skokie Country Club. Take advantage of this opportunity to meet potential clients and business partners, and after a day on the course, enjoy a buffet dinner, drinks and prizes at our awards reception. 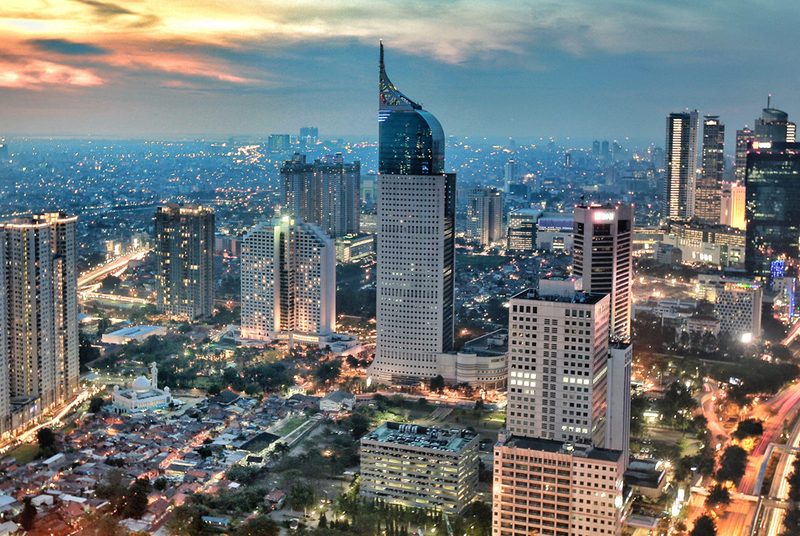 Take part in an intimate, free-flowing roundtable discussion over breakfast with the Consul General of Indonesia, Rosmalawati Chalid. Join Chicagoland's young professionals at Shinola's brand new Gold Coast location for drinks, engaging conversation and an opportunity to develop quality relationships with fellow Emerging Leaders. Our September networking event is at the sleek and cozy One North Kitchen & Bar. 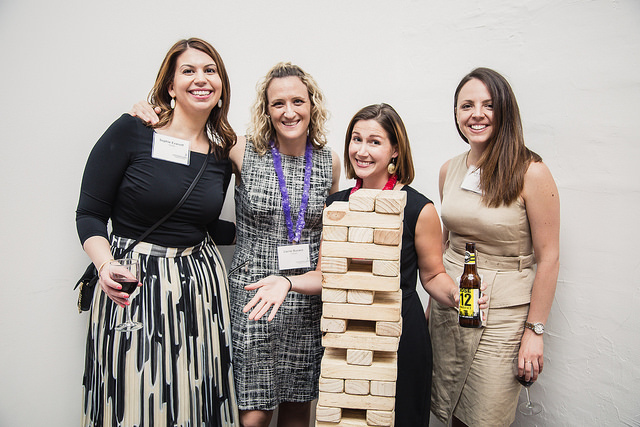 Expand your network with a welcoming, business-minded community of Chicagoland professionals. 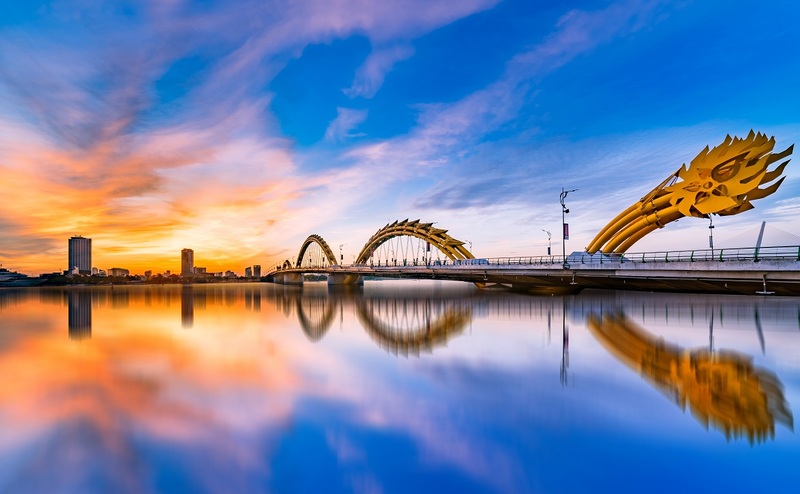 Gain insight on a high-level perspective in addition to key details about business opportunities, and incentives, offered by Vietnam at this breakfast speaking program.